Represented large national mortgage lender in cases filed by borrowers alleging violations of the Real Estate Settlement Procedures Act ("RESPA"), the Fair Debt Collection Practices Act ("FDCPA"), the Truth in Lending Act ("TILA"), and wrongful foreclosure. Represented large national mortgage lender in case against borrower, guarantors, and transferees to collect defaulted commercial loan, have receiver appointed over collateral, and void fraudulent transfers of assets. Retained to defend multi-family apartment owners and property manager in breach of contract and open account cases against vendors. Represented employer in various matters against defecting employees, including the enforcement of restrictive covenants, protection of trade secrets and proprietary information, and defense of claims for unpaid commissions. Retained to defend limited recourse guarantor in deficiency action arising from a defaulted commercial loan. Bret practices in the firm's General Commercial Litigation group where he specializes in business disputes and financial services litigation. 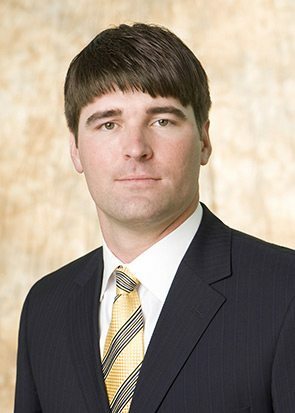 Bret's practice focuses primarily on civil litigation, including disputes involving breach of contract, consumer finance, commercial lending and real estate.